An African safari honeymoon is an exciting choice which will create memories that will last for a lifetime. Lying next to the Indian Ocean is the beautiful coastal city of Mombasa. It is Kenya’s perfect base for romance and adventure. 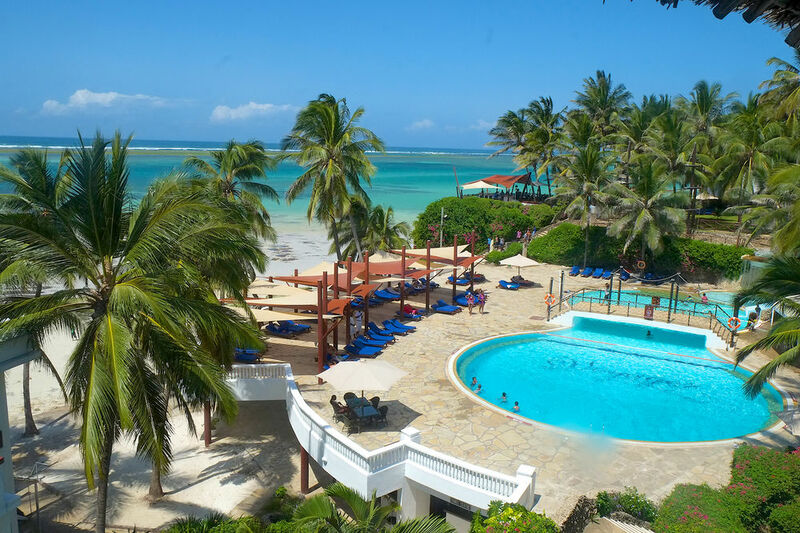 The beautiful beaches of Mombasa are a delight for beach bums and water sports lovers. The night life in Mombasa is quite exciting with a variety of nightclubs and ocean front casinos. Mombasa also provides the opportunity to experience the rich and diverse wildlife that Kenya has to offers with an array of National game reserves. It’s an opportunity to see the fascinating African ‘big five’ in their natural habitat.